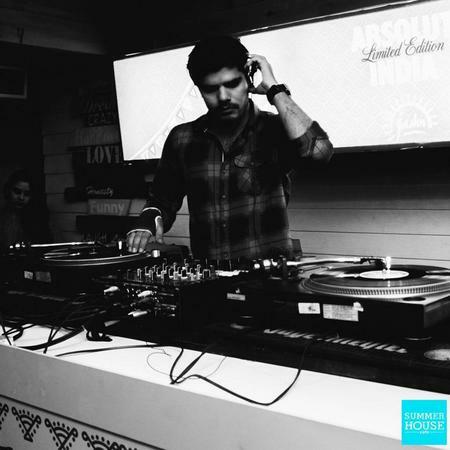 DJ Maddy has been spinning tunes from 5 Years now.He is Known for his Best Vinyl Scratching N Beat Juggling Skills In IndustryHE Was Winner FOR WAR OF THE DJS COMPETITION IN 2008 FROM DELHI/NCR. He Had Already Shown HIs Talent in India, Dubai , Bahrain ,Italy n Germany . Dj Maddy is a dj based out of Delhi . Dj Maddy's telephone number is 76-66-77-88-99, Facebook page is Dj Maddy and address is New Delhi. In terms of pricing Dj Maddy offers various packages starting at Rs 30000/-. There are 0 albums here at Weddingz -- suggest you have a look. Call weddingz.in to book Dj Maddy at guaranteed prices and with peace of mind.